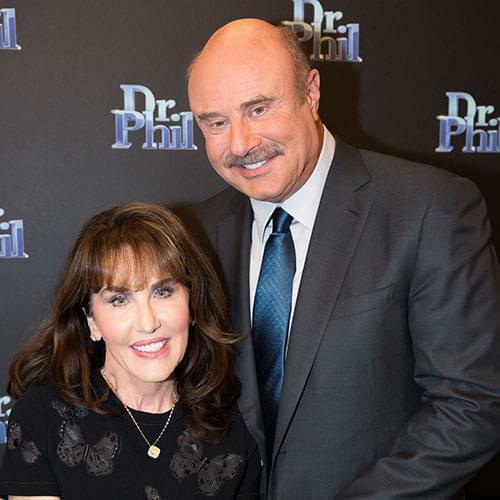 Dr. Phil McGraw reveals the secret for finally putting an end to the never-ending rollercoaster of failed weight loss attempts with his new diet plan, The 20/20 Diet. 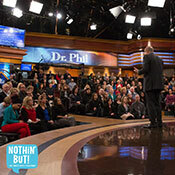 In the no-nonsense, get-real style that he’s known for, Dr. Phil brings much-needed truth and reality to the struggle of losing weight. 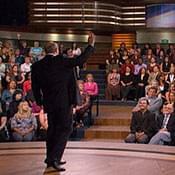 Then, he addresses each of these roadblocks by applying the latest research and theories that have emerged since his last best-seller on the same topic, The Ultimate Weight Solution (Free Press; September, 2003). 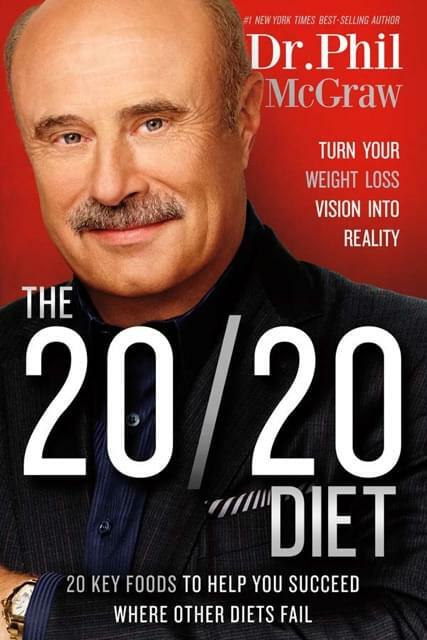 The book not only programs readers for success by helping them take control of their eating and exercise habits, it also harnesses the power of emerging scientific theories and research indicating that certain foods can potentially increase caloric burn and work with the body to amplify the feeling of fullness. 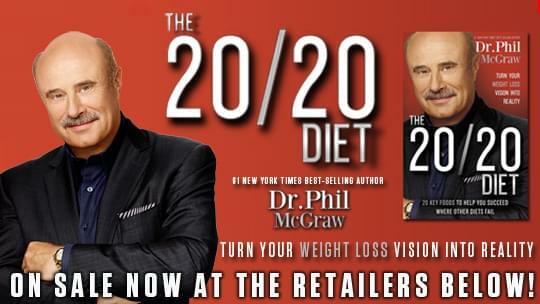 The 20/20 Diet is being released a full 10 years after Dr. Phil’s initial weight management book, The Ultimate Weight Solution, his biggest selling book of all time and updates 10 years of progress. Share great recipes from The 20/20 Diet on Pinterest! "My Fight with Food is Ruining My Life"
"Get Off My Back about My Body"